David Mitchell‘s track will be very different from any other track on Ae Fond Kiss. Who would have thought? 😉 Rocket Ship Caledonian is a noisy, mindboggling instrumental inspoired by Robert Burns‘ song Caledonia with guitar runs that sound like leaking electric bagpipes. Wow! I mean it: wow! The Ward Family from Alexandra won in the open section of Robbie Rocks Dunedin 2015 with a version of Parcel of Rogues, and a band from Kavanagh College called Line Drawing won in the school section with a version of My Love Is Like a Red Red Rose. Congratulations! 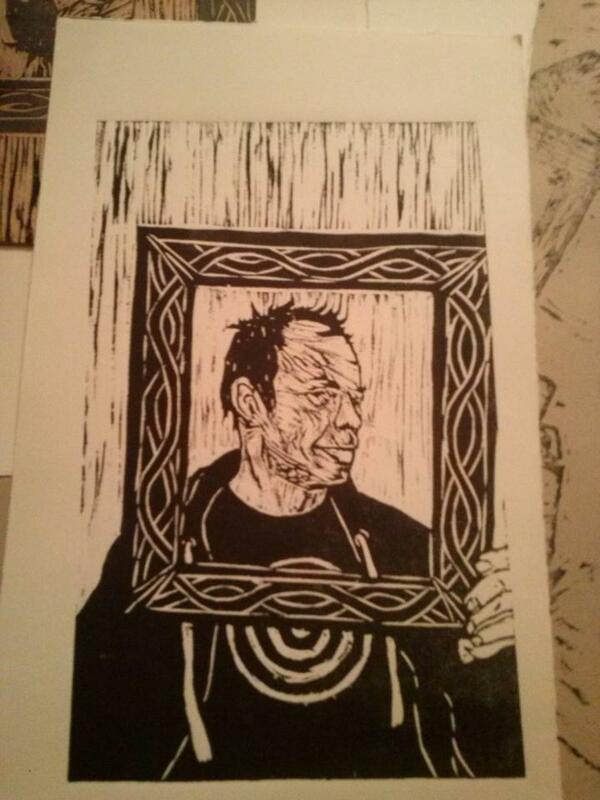 Pre-order for Darryl Baser‘s debut LP, Raw Selfie, starts today. Pre-order your copy now, for €12.00/NZ$18.10/US$13.30/£8.60/CHF12.50. Email zellerecords@gmail.com. Raw Selfie is limited to 300 copies worldwide. 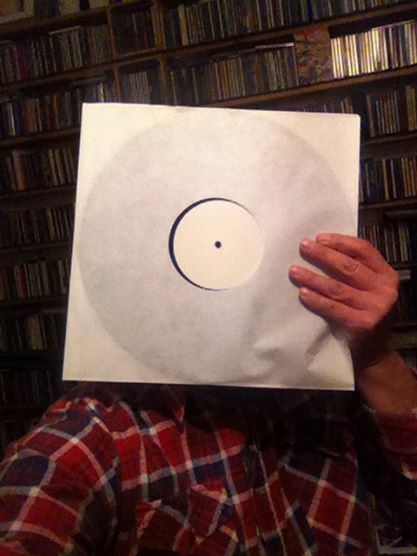 The test pressing of Darryl Baser‘s debut LP, “Raw Selfie”, has arrived from Augsburg today.